Betsafe is, without a doubt, one of the most popular online casinos among UK players. 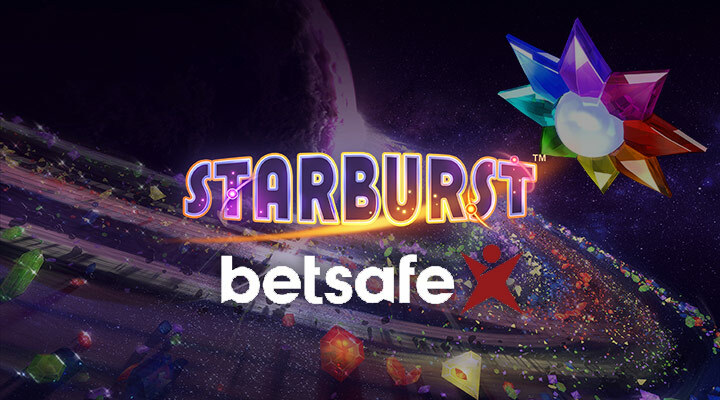 Summer might be over but the fun is just beginning at Betsafe, with their slots goodies. Go to your Betsafe account or join the casino today so you do not miss out on all the fun! All New UK Players since August 2018 are eligible for wager-free cash spins. Make a hit on Betsafe Casino and get away with wager-free Cash Spins. There are three different offers for you but they all come with a lucrative prize. Note that non-UK players who wish to participate can do so by contacting the Betsafe Customer support team. You are allowed to withdraw our cash deposit or any cash winnings from this deposit. All terms and conditions are subject to change by Betsafe Online Casino.